One of my favorite pictures of Bettie Page. 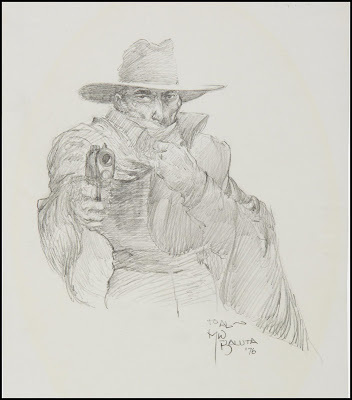 Shadow sketch by Michael Kaluta, 1976. 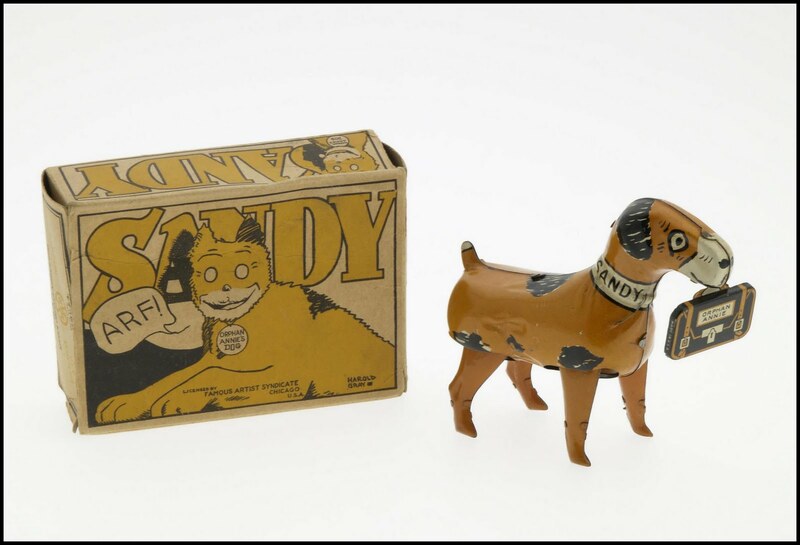 Toy figure of Little Orphan Annie's dog Sandy. Marx Toys, n.d. Arf! 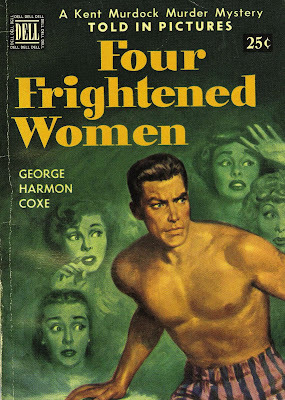 Cover for Four Frightened Women by George Coxe. Unknown artist, 1950.